Today we had an amazing Sunday at LACMA. If you don’t know what LACMA is, it’s the Los Angeles County Museum of Art, otherwise known as the one with all the pretty light posts. 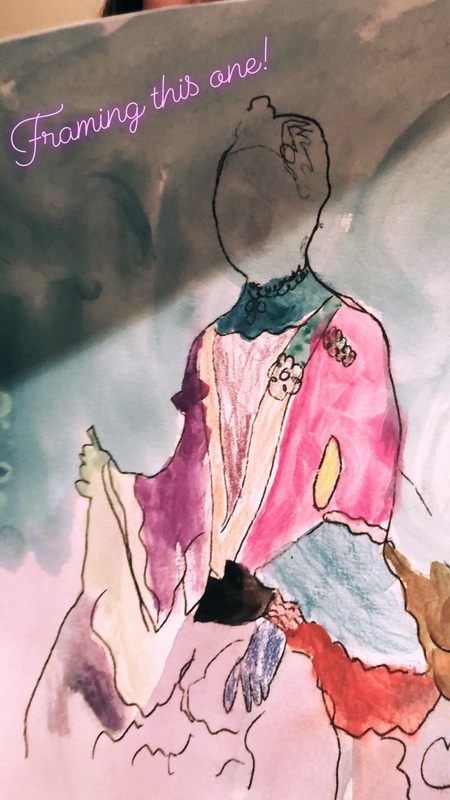 Ji is four-years-old and has been showing a lot of interest in art, so we decided to make this Sunday all about art, our culture, and family. We decided to head out to LACMA because they host free family days on Sundays. 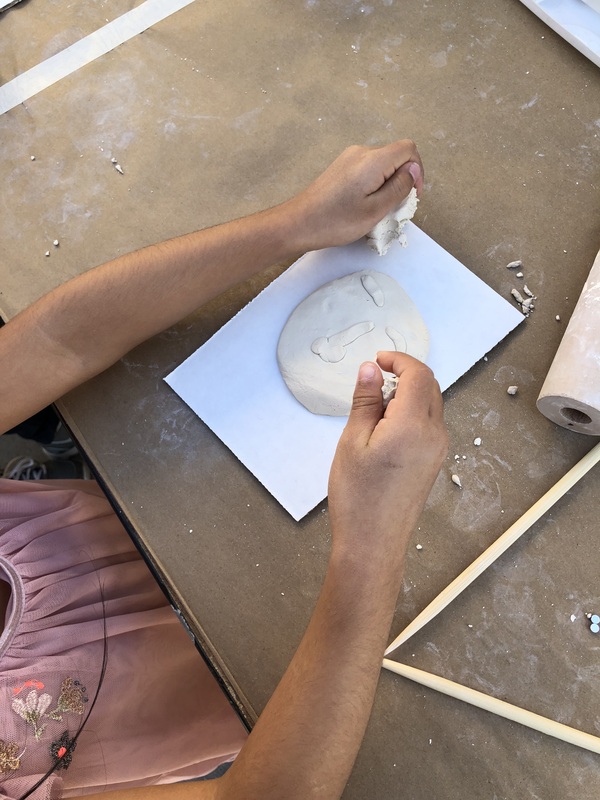 Kids get the opportunity to enjoy and make art that ties in with the museum’s current exhibitions. 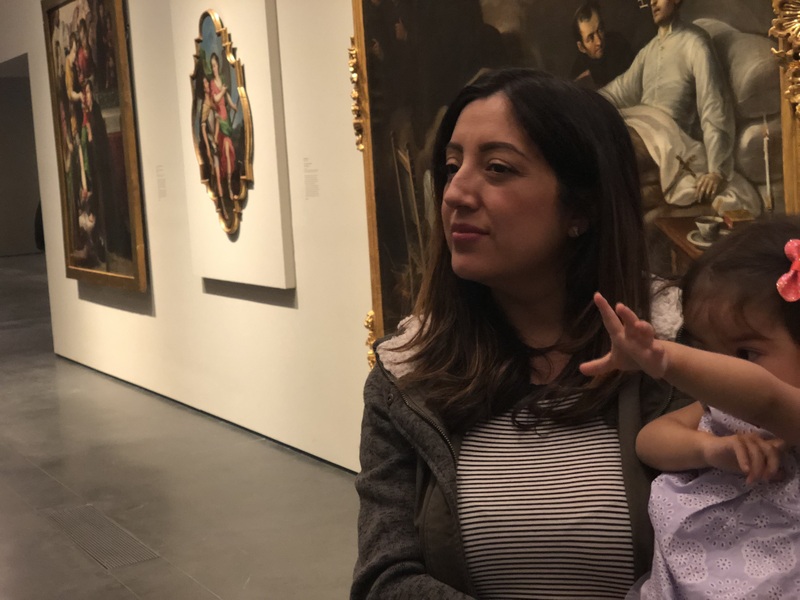 Another reason we chose LACMA, is because one of their current exhibitions (Painted in Mexico) focuses on 18th-century pieces that were painted in Mexico. 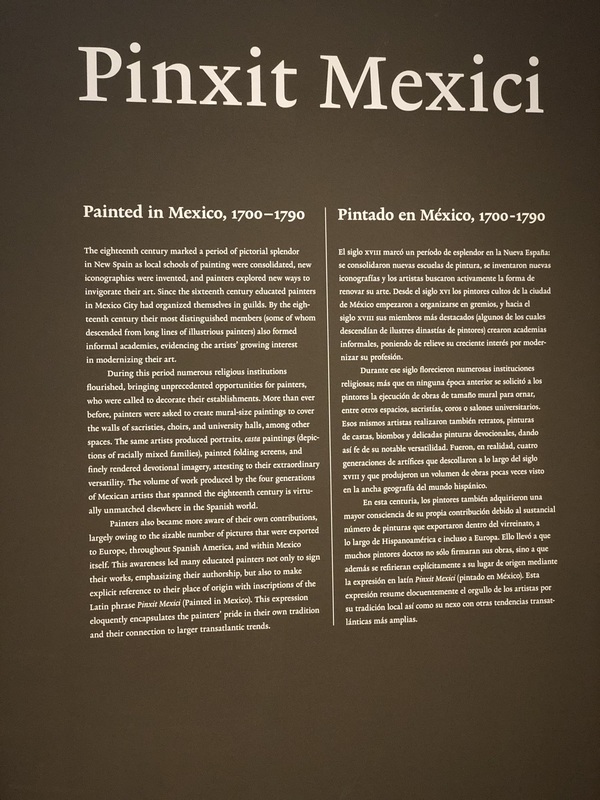 Being that we are Mexican, it felt like the perfect opportunity to keep in touch with our roots, while learning more about art. When you arrive at LACMA, you’ll see a few tents set up. One for you to receive more information and also to give you the opportunity to sign your kids up for an Arts for NexGen membership. NexGen is a free membership for kids up to 17 years old. As a member, they can attend the museum as much as they want and bring an adult with them for free! Score! 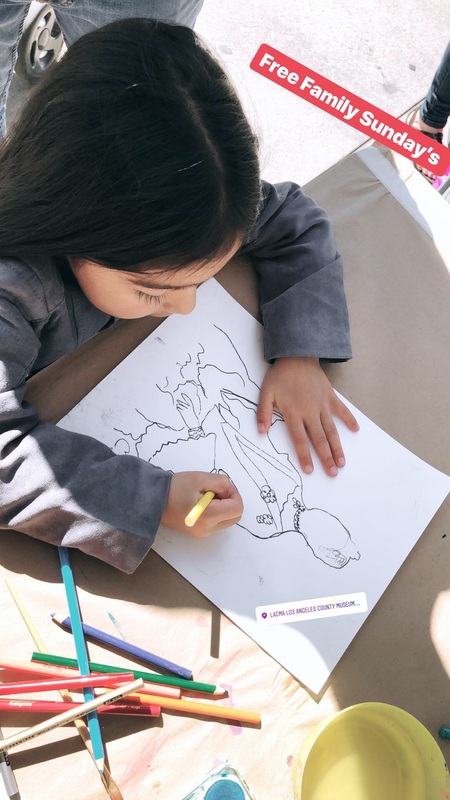 There will be three or four other tents with different art activities for your kids to participate in. Ji, of course, wanted to do all of them. In addition to the mini art workshops, you also have the opportunity join in on a guided tour. Our tour was cut short because Dahlia started to get fuzzy but that’s one of the perks of the membership, you can always come back without feeling the need to see everything at once. FOOD Tips: We weren’t prepared to stay for a long, next time we’ll pack a lunch and enjoy it on their grassy area or next door at the La Brea Tar Pits. LACMA also has a restaurant on-site, I noticed a few lunch trucks across the street and is also just a few minutes away from The Grove, although I wouldn’t recommend going there on a busy Sunday afternoon. For more info about LACMA check out their website. Also, check out my list of Free Los Angeles Museum Days!